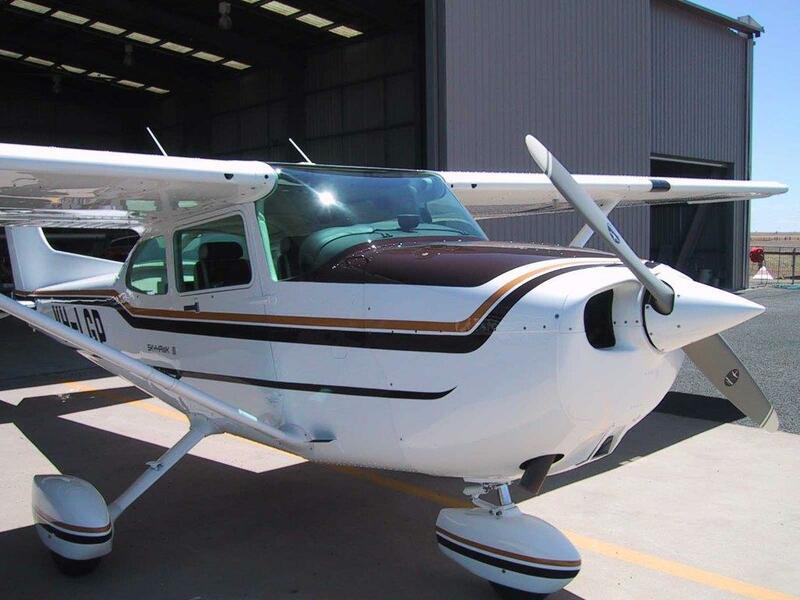 Kyneton Aero Club (KAC), through its Flying Training School, is pleased to offer a comprehensive Residential Air Experience Program to small groups of students considering a Career in Aviation. This unique Program is designed to fill an identified need to help young people with a desire for a career in Aviation to get a broader understanding of the industry sector and to undertake ab-initio Flying Training to help determine their aptitude to pursue a career as a Professional Pilot. Drawing on the wealth of experience of professional pilots who are members of the Kyneton Aero Club and wish to give-back to an industry and career that has rewarded them, the Residential Air Experience Program will help build skills in Airmanship, Communication, Professional Attitude and a Passion for aviation as a career path. 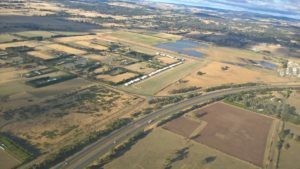 KAC is ideally located in regional Victoria and is surrounded by a substantial amount of uncontrolled airspace, making it ideal for ab-initio through to Private Pilot Licence training. KAC also benefits from being based on an Airfield that has low traffic volumes, thereby minimising time spent taxying and waiting for available runways; therefore, students receive the maximum amount of air-time, as opposed to large amounts of expensive time spent with the engine running on the ground. KAC has a membership of ~ 160, many of who are current or retired Airline and Military Pilots, therefore, Air Experience Students have the opportunity to talk to and learn from Pilots with many tens of thousands of flying hours. The Airfield also boasts over 55 aircraft, ranging from WWII Tiger Moths and Austers through to some of the most advanced aircraft made today, such as the Zivko Edge 540, an aircraft favoured by Pilots flying Unlimited Aerobatic Competition and Red Bull Racing. Therefore, in addition to their formal flying instruction in the Club’s Cessna C172 VH-LGP, Air Experience Students may well be able to experience rides in other aircraft types that are relatively unique. 2. Straight and level flight. 5. Introduction to stalls, and some circuits to complete the exercise. Residential Air Experience Program Students will receive a minimum of five 1-hour Theory Lessons covering Aerodynamics, Aircraft General Knowledge, and Aircraft Performance. In addition the package will include a copy of the excellent Bob Tait’s Aviation Theory School’s “RPL/PPL Study Guide Volume 1”; both to assist with their studies whilst participating in the Residential Air Experience Program, and also to use if they chose to continue their training beyond the initial Air Experience Residential Program. Throughout the Residential Air Experience Program Students’ progress will be regularly evaluated and individually tailored guidance provided, which may include one-on-one tutoring, to ensure that Students achieve the maximum possible benefit and knowledge from the Program. The Township of Kyneton is a major tourism destination in Central Victoria; therefore, there are a number of excellent accommodation providers. 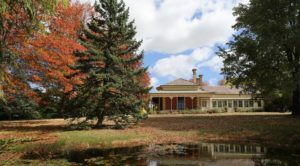 KAC has organised high-quality accommodation for Air Experience Residential Program Students at St Agnes Homestead; this exquisite property is a highly sought after local Bed & Breakfast run by a family who are also members of the Kyneton Aero Club, thereby ensuing Students will be in a safe and welcoming environment. 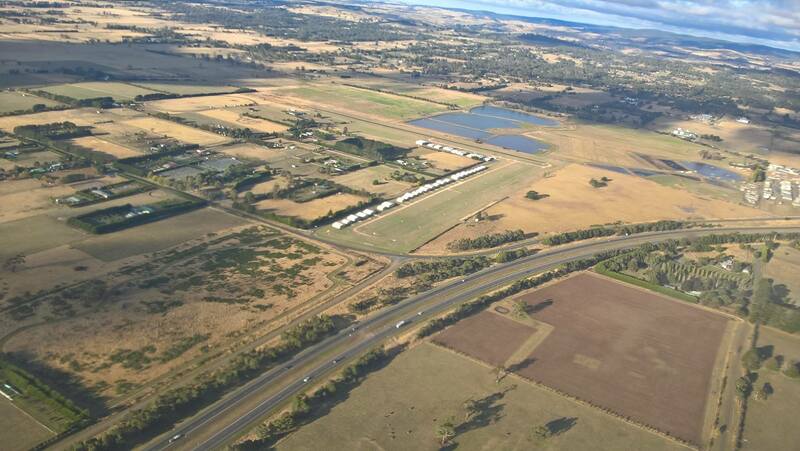 All ground transport, including Airport Transfers from/to Melbourne Airport Tullamarine, from/to the chosen accommodation venue to Kyneton Airfield, and from the accommodation venue to meal venues will be provided by KAC. All meals, including Breakfasts, Lunches and Dinners, plus refreshments will be provided for the duration of the Air Experience Residential Program Students’ stay in Kyneton by KAC. Prior advice of any special dietary requirements will be catered for, and some meals will be provided in the Homes of KAC Members who are highly experienced Pilots; so Air Experience Residential Program Students can ask questions and learn in a more relaxed atmosphere. There will also be a “Movie Night” when Students will be able to choose from some of the most iconic aviation movies ever made. In addition, a number of KAC Members are building their own Experimental aircraft and Air Experience Residential Program Students are likely to be able to view one or more of these projects. On the final evening of the Program, Air Experience Residential Program Students will enjoy a Graduation Dinner hosted by KAC at a local restaurant where they will receive a Plaque and a Certificate acknowledging their participation in the Air Experience Residential Program. Book, which the Residential Air Experience Program Students keep and can be presented to any other ICAO flying training organisation as evidence of training. • Course Material including Log Book, Training Records and RPL/PPL Study Guide Volume 1 is AUD $ 3650.00 inc GST per Student; the Kyneton Aero Club accepts VISA, Mastercard and EFT as payment methods, and all Course Payments need to be made prior to Course Commencement and/or arrival in Australia for International Students wishing to participate in the Air Experience Residential Program. Programs will be scheduled on a demand basis; each Course is capped at 4 – 5 Students to ensure everyone is able to receive one-on-one coaching and mentoring.